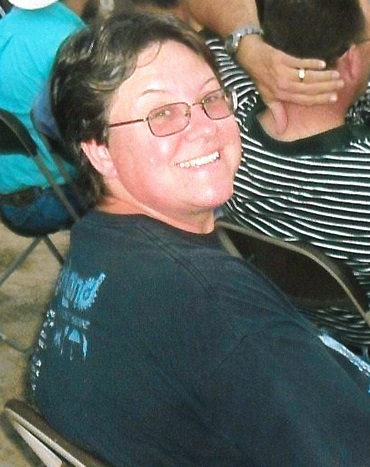 Patricia Ann Church, 59 of Morgantown, Kentucky passed away Tuesday April 9, 2019 at the Waters of Springfield in Springfield, TN. Patricia was born June 25, 1959 in Albuquerque, New Mexico to the late Luke and Thelma June Brown Church. She attended Mt Vernon Missionary Baptist Church and was a United States Coast Guard veteran. Pat loved spending time with her grandson Damian and enjoyed her dogs.